The downward correction of U.S dollar index does not take long after previous day bounce from 96.70. It is as we forecast, no close below 96.70 means no bearish confirmation yet. Currently, the index getting near to 97.50 resistance and might reach it soon. Today, there is two days of high-level trade talk between the U.S and China. We expect less volatility in the U.S dollar index until the result of the trade talks announced. The upward movement of EUR/USD faltered and tumbled below 1.1300 again yesterday. The bearish movement has strong momentum. Fortunately, it did not breach Tuesday low and trigger further selling. Currently, the pair find support at the trendline and attempting to recover its losses. Will EUR/USD managed to climb above 1.1300 again? 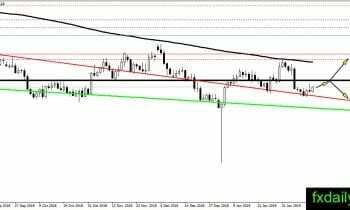 No change in the GBP/USD direction which is downward. The pair expected to reach 1.2800 support level soon. 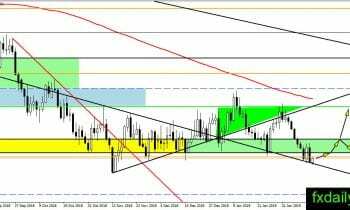 Traders could prepare for a long position near 1.2800 when the level tested and the pair formed a bullish pattern. 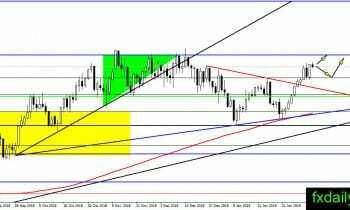 USD/JPY resume its upward movement after the close above 110.00 and showing no stop yet. It will reach daily SMA 200 soon. When the pair reach daily SMA 200, it might provide traders with the opportunity to enter short positions. Wait until a bearish pattern emerges before entering any positions. 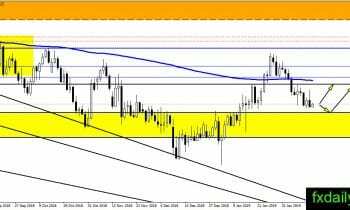 No change to the AUD/USD outlook, the pair projected to test 0.7160 before next direction settled. 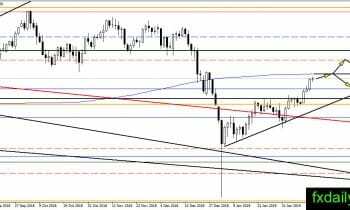 Under the current situation, the pair favored the bearish scenario. As long as there is no close above 0.7160, short positions near 0.7160 are the best option.